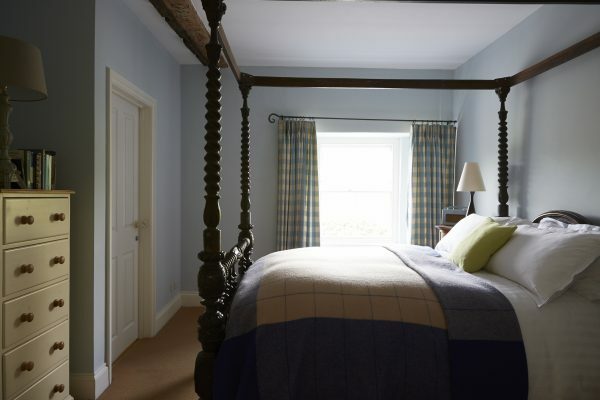 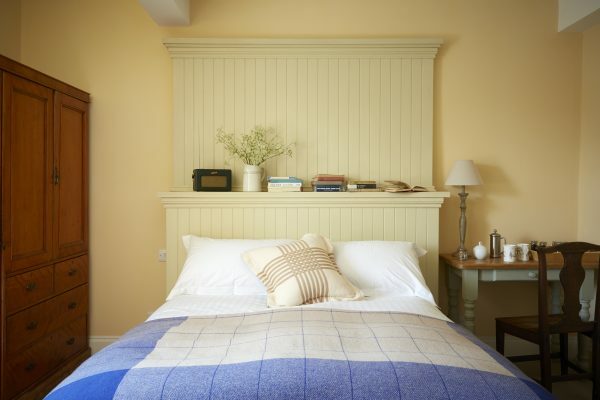 A cosy Country Inn with a laid-back style all of its own, offering the warmest of Welsh hospitality. 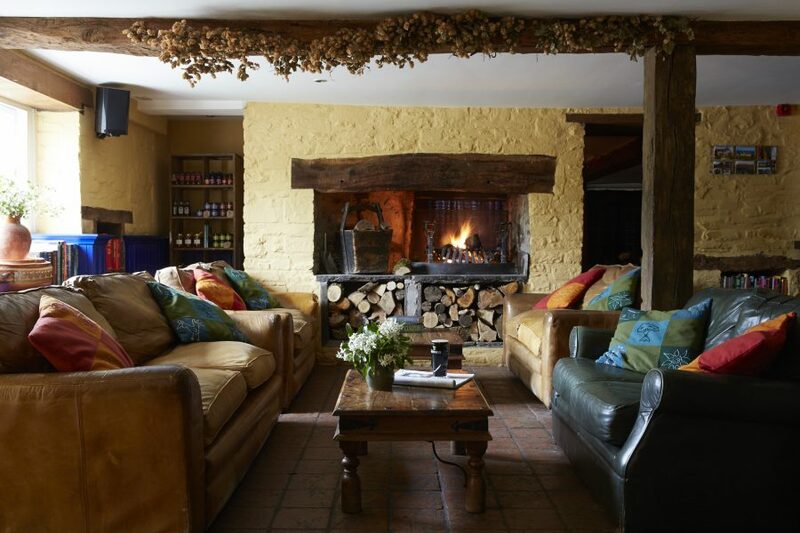 Unwind after your exertions of the day with your feet up in front of a crackling log fire sipping on a pint of Wye Valley HPA ale, or a Brecon gin and tonic. 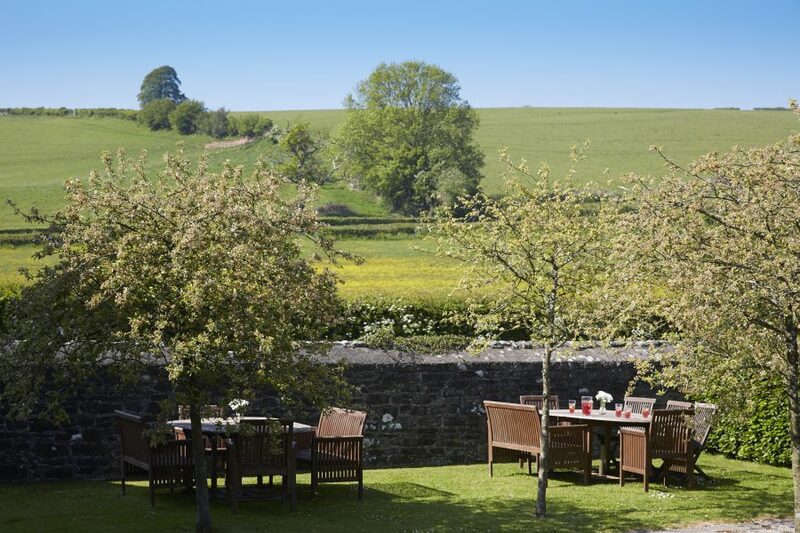 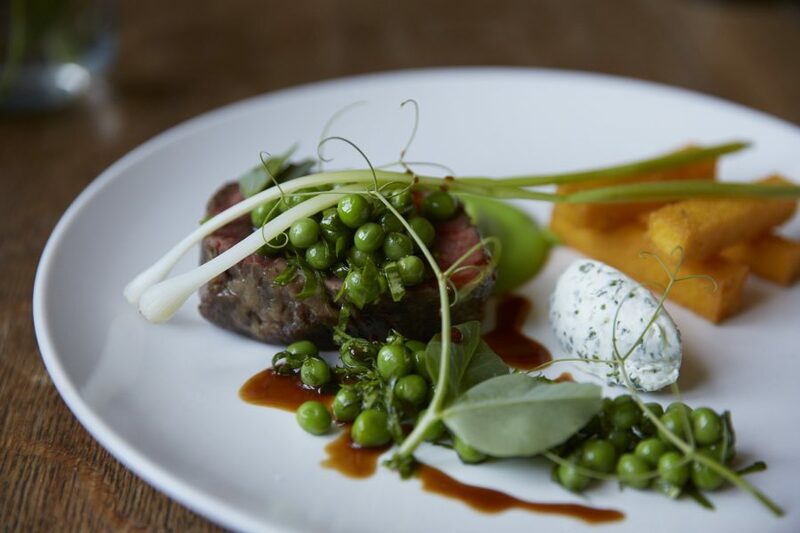 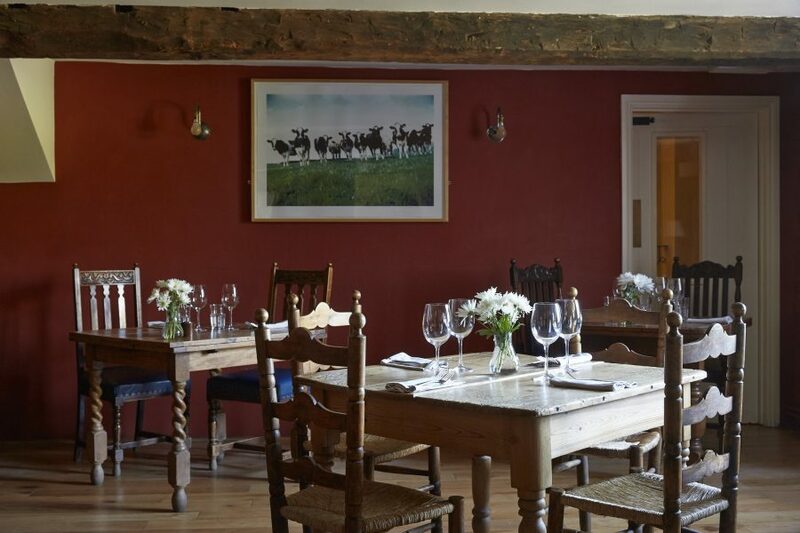 Their kitchen produces perfectly executed regionally driven pub grub with much of the produce from their very own kitchen gardens. 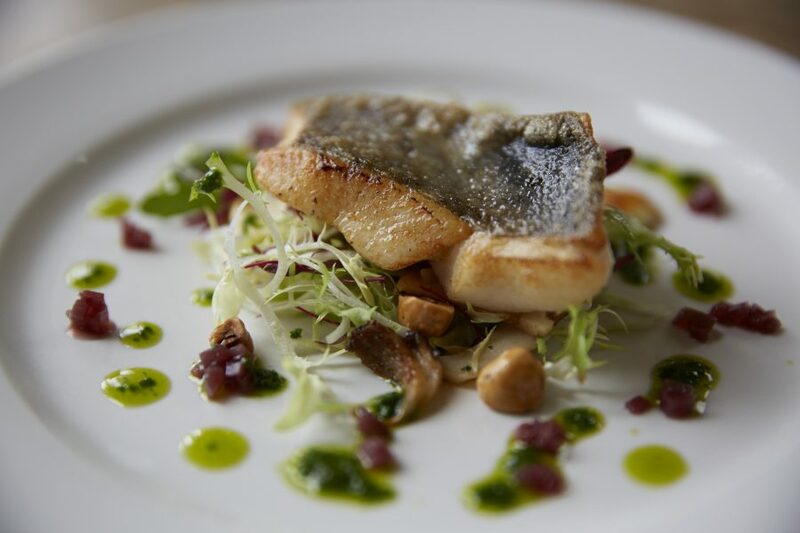 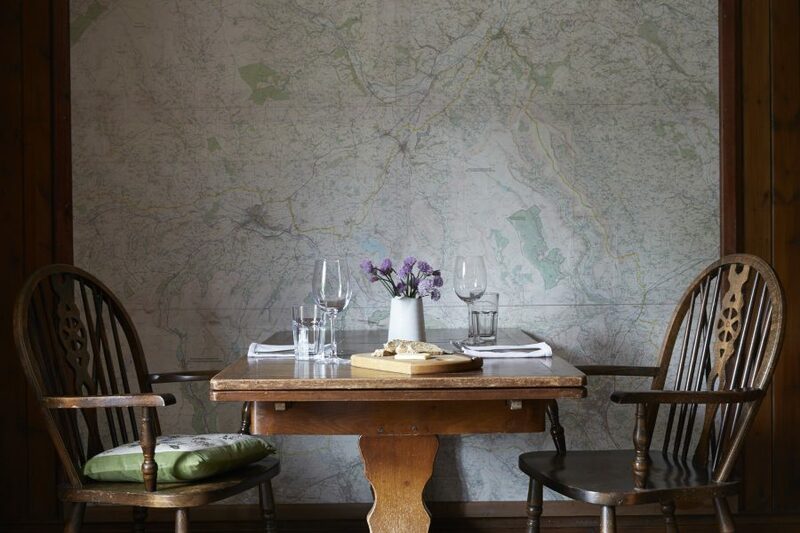 For supper try their slow cooked lamb belly, or Welsh beef with oxtail & bone marrow. 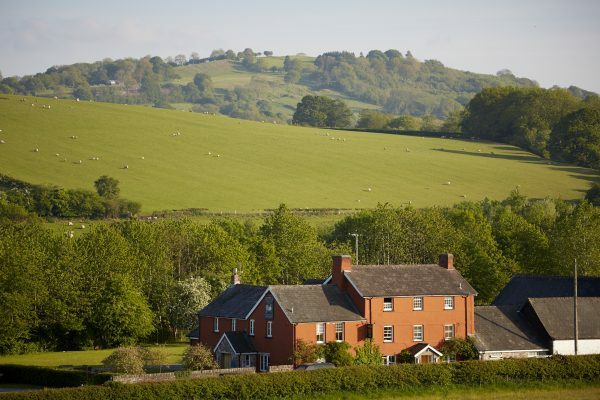 Their hearty breakfast includes Welsh Rarebit and Black Mountains smokery salmon with scrambled eggs.